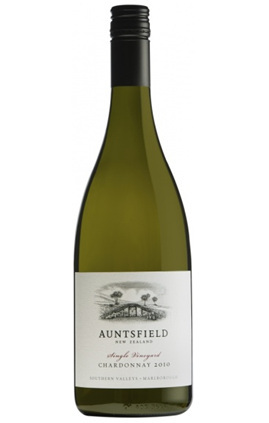 Auntsfield produces a distinctive style of Sauvignon Blanc made from fruit grown in old clay soils. The resulting wine style is textural and complex, balancing a ripe fruit spectrum and lifted aromatics with richness, mouth feel and remarkable length. 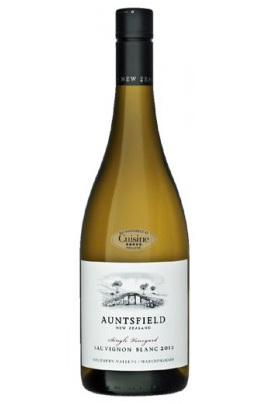 The Single Vineyard wines are made from grapes grown at Auntsfield Estate. Each wine shows the distinctive characteristics of ripeness, texture and minerality - qualities unique to the ancient Greywacke rock and Loess clay soils of the vineyard. The 2011 season was characterized by a cold spring and a long growing season which resulted in low crops of loose open bunches. Rain in late spring gave the vines great strength and capacity to ripen this fruit. A long cool autumn allowed us to pick the very clean looking bunches at optimum ripeness levels. 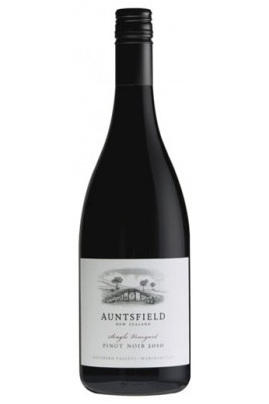 This intensely concentrated Pinot Noir has aromas of ripe berry fruit, spices and savory nuances. A rich palate of berry fruit, dark plum flavors with hints of lavender and liquorices integrates with supple tannins to create a seamless wine with length and complexity.